The 2018-2019 Crossfit season is taking over Iceland’s capital city with the Reykjavik Crossfit® Championship! Women and men from all over the world are welcome to sign up for the event taking place from May 3rd to May 5th. We really liked working for this incredible brand that is moving people all around the world, and it is an excellent opportunity to show the Icelandic talent. 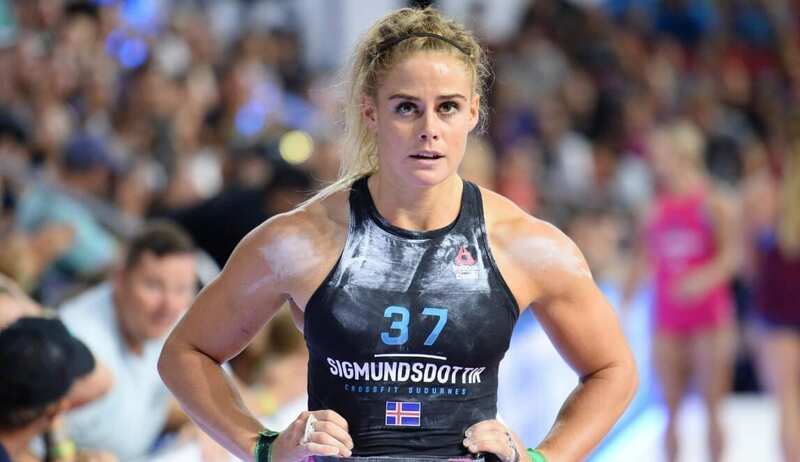 We provided a user-friendly website for the people buying tickets, competitors signing up and for the general audience to engage with Reykjavik Crossfit® Championship and their goals.